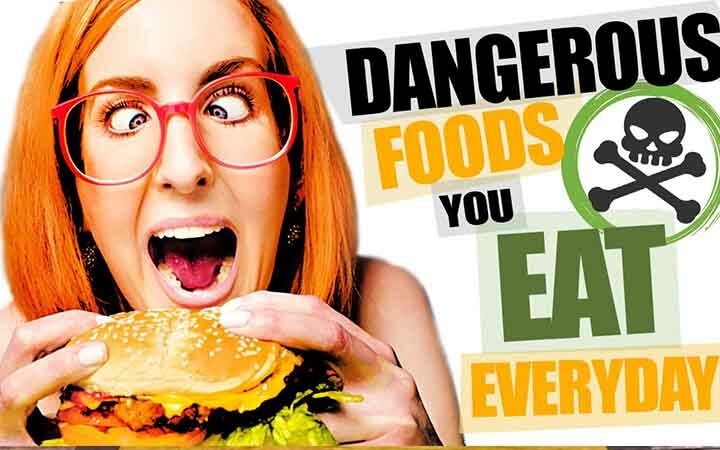 16 Cancer Causing Foods You Are Eating - Weakness is a Choice. You probably never think, while eating, about what your food is actually made of and how healthy it really is. With over 1 million people diagnosed with some type of cancer in just one year, maybe it’s about time to look at our foods contents in order to find out what’s behind the huge number of new cancer patients. Eat food and die, don’t eat food and die. What choice is left? Do everything right and you still die.